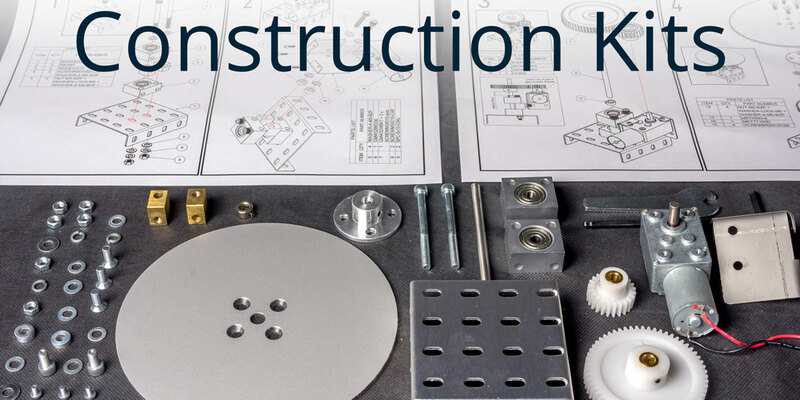 A growing range of construction kit models that can be purchased as self-assembly kits or ready assembled. The kits are comprised off aluminium construction elements with industrial grade bearings/motors/pulleys/belts etc. The self-assembly kits include tools and instructions for assembly. Please see the range of kits below. If you don't find a kit that is suitable for your application, there are further ideas on the Applications section of our website.